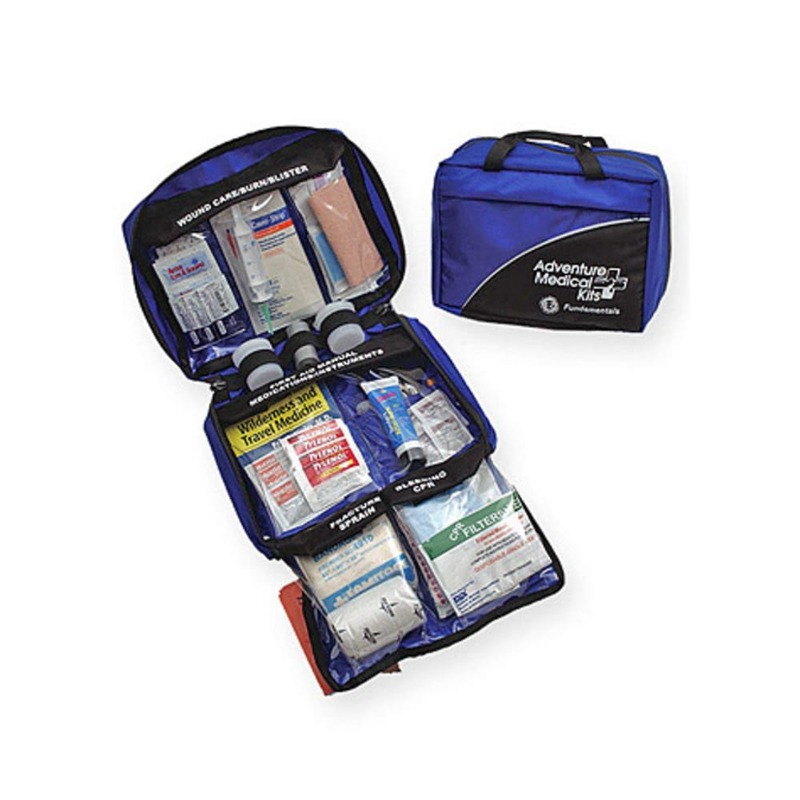 Quickly administer first aid with Adventure Medical's well-organized and popular first aid kit. Holds enough supplies for an extended adventure. Excellent value for a package so loaded with supplies.